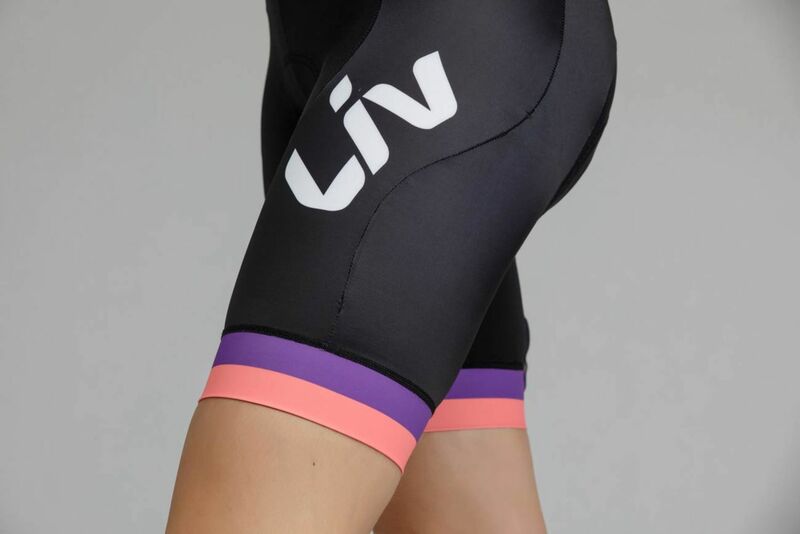 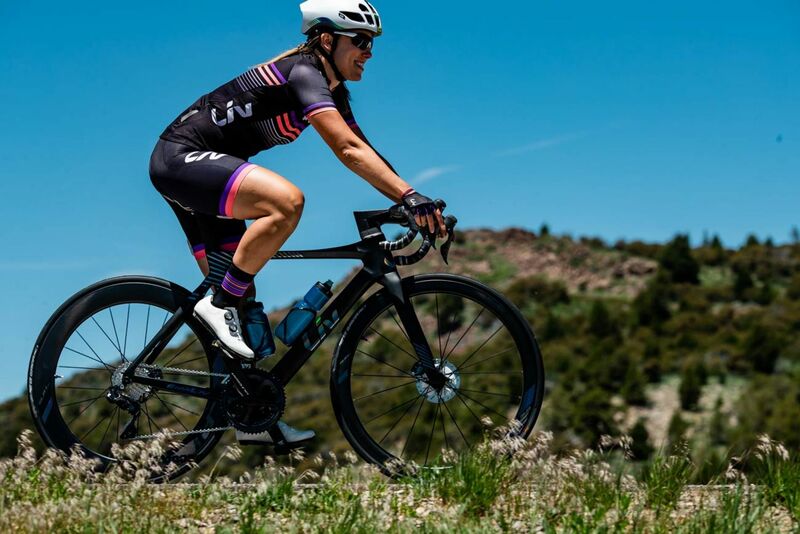 Get the pro cyclist look with the all new Liv Race Day Bib Shorts. 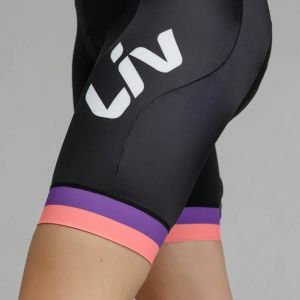 Constructed using lightweight and moisture wicking TransTextura™ fabric giving UPF30 sun protection, Race Day offers a high performance aerodynamic Race Fit cut, compression leg grippers and Liv's in house developed, women specific Procomfor™ chamois for long lasting comfort even on the longest rides. 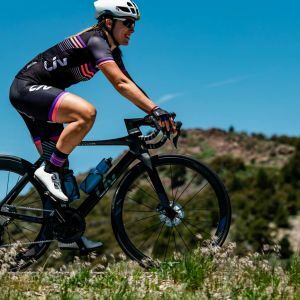 The Y strap with mesh back strap design includes a single front position clip offering a wide range of adjustability to suit your body shape - high attention to detail that helps you achieve unparalelled comfort and a tailored fit.